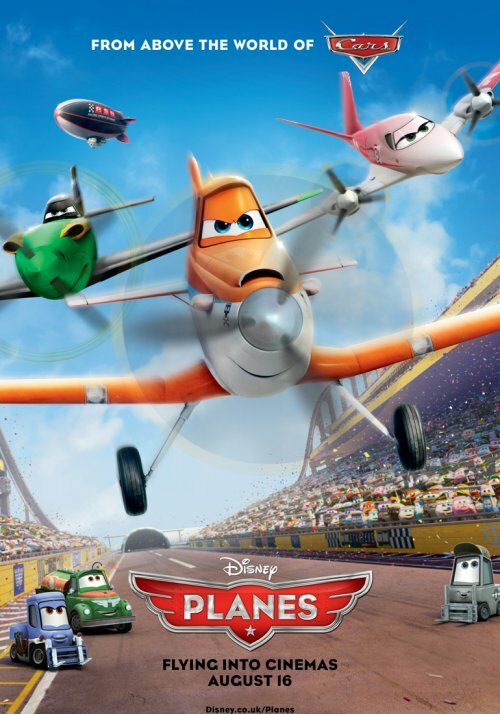 Disney has released a new poster for Cars 3, sorry, Planes. The more I see of this the more I feel sorry for Pixar as they normally do great films. The cars series, on the other hand, are disappointing even if they have done quite well at the Box Office.